When you talk about hardscape, it involves the aspects of a landscaping project that takes place prior to softscape elements being introduced. In other words, dealing with retaining walls, pavements, concrete or sidewalks. 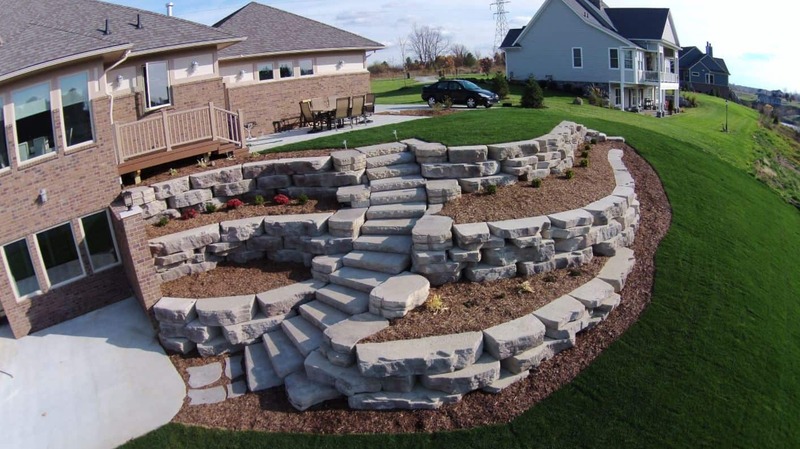 These hardscaping aspects affect the visual appeal of the landscaping whether you are dealing with a residential or commercial project. If you do not properly design and develop the hardscape, no matter what you do with the landscaping, there can be a problem down the line. Proper hardscaping ensures the integrity of the landscaping, whether you are using concrete, stone, or brick. A good hardscape will stay in place long term and lower the maintenance a homeowner or business owner must do. The soil often requires a certain type of hardscape strategies to be introduced to minimize or even eliminate future problems like erosion, groundwater issues or other drainage problems. Concrete, pavers, or concrete retaining walls and draining systems can solve these issues. Having trained professionals that have seen it all can help you avoid problems and emergency situations that can cost a lot of money to fix. 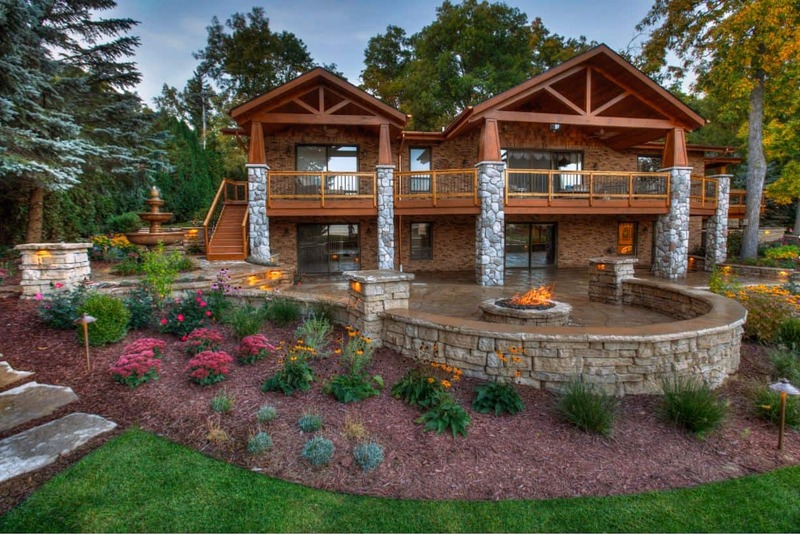 Green Hills Contracting is trained in various hardscape services that make us adaptable to any situation. Through our experience and skill, we do our research to understand your particular problem and develop a solution that best fits your project. We do not use cookie-cutter approaches which may not apply to every situation, but we tailor a solution to your problem. To our customers, this not only saves them valuable time but also money. Our experience allows us to be able to tackle any job and come up with hardscape solutions that are unique to your project. When you choose us as your trusted company for your hardscaping needs (concrete, stone, brick, etc. ), you are picking the best company in southeastern Wisconsin. With unparalleled customer satisfaction, we offer top quality services at prices you can afford and guarantee our work. We do complete and thorough work, always ensuring that we exceed the expectations of our customers. We guarantee that once we have completed your hardscape project, you will be thoroughly satisfied or we will return to meet the vision you originally laid out. We are experienced in working with concrete, stone, brink and other hardscape materials, so you can rest assured that your project is in good hands.